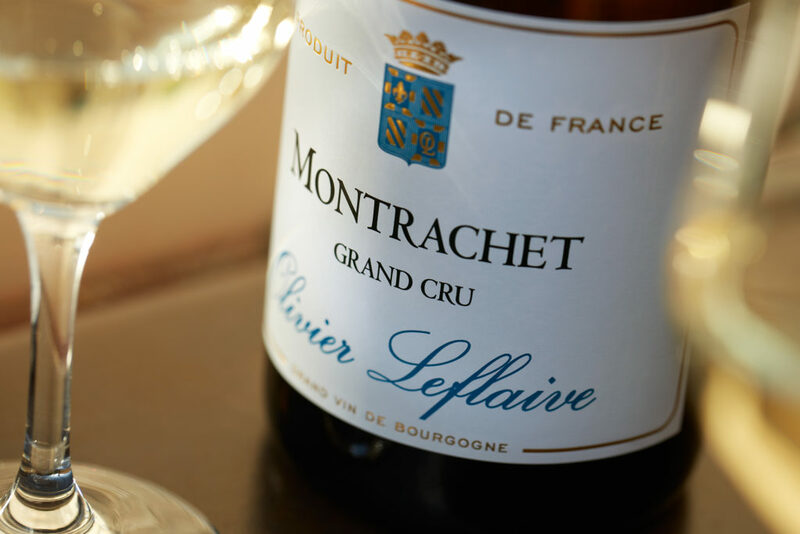 One of Burgundy’s most impressive names, Olivier Leflaive is recognised as much for the consistent quality and style of its wines as for the sheer breadth of its range. 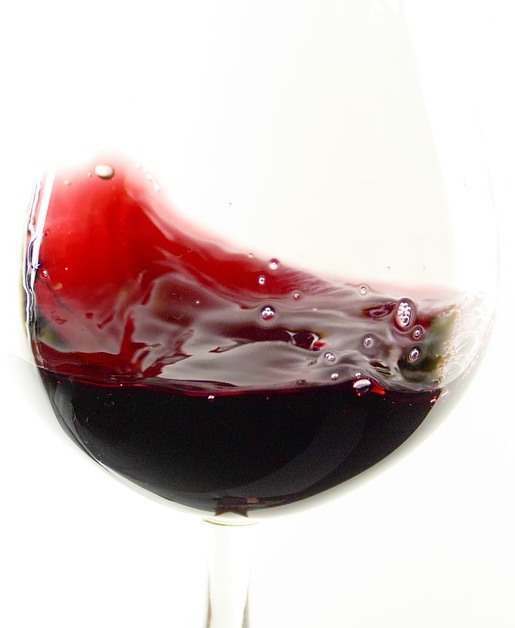 This can be considered no small achievement, in a wine region at once compact and increasingly prized worldwide, where demand for high quality grapes has come to outstrip supply, and where ownership of land is as fraught as it is fragmented. While Olivier Leflaive owns 15 hectares of high quality vineyards in Puligny-Montrachet, Chassagne-Montrachet and Meursault, a significant proportion of its grapes are sourced from over 100 growers across the region – from Chablis in the north to the Côte Chalonnaise further south – many of whom have supplied Olivier Leflaive for many years. It is testament to Olivier Leflaive’s management team, headed by Jean Soubeyrand, and the tight-knit technical team Franck Grux and Philippe Grillet, that these relationships continue to thrive in quite the way they do. Quality is the watchword, forged from an impressive work ethic demanding meticulous attention to detail: Franck and Philippe spend much of their time in the vineyards – not just their own but those of their many vignerons, advising on any detail from pruning to picking. This last point is critical: harvest date is key to Olivier Leflaive’s house style, predicated on fraîcheur. These are wines founded on purity of fruit, freshness and finesse. Oak is used carefully, intuitively, tailored to the potential of the fruit within its unique frame of vintage and site. The physiological foundations of every new vintage lie in the one preceding. 2017 follows a year that will go down in history for its savage spring frost that devastated the harvest across the region and beyond. were fully charged and revving for action. A year on from that frost, the wine world was on tenterhooks, praying for the law of averages to prevail and for the 2017 season to pass without incident. But nature has no truck for fingers crossed or hope against hope. From then on, weather conditions across the region were more or less kind, the vines’ major dietary requirements – sunshine, warmth, rainfall – magically satisfied more or less on time, as if nature were compensating on some subliminal level for its earlier transgression. Drought was the main challenge to grape ripening, but the upside was an almost total absence of mildew or other disease pressure. As a result of these largely benevolent conditions, grapes the length and breadth of the region reached maturity in supreme health. 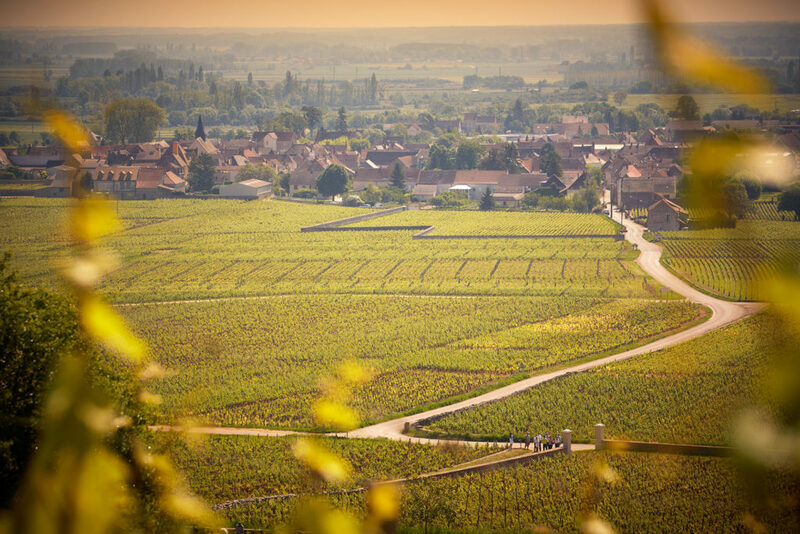 While some parts of Chablis suffered again in 2017 from significant frost damage, the challenges were nothing like as relentless or severe as 2016, though summer drought and a heatwave in August did cause issues. Overall however, the combination of warm sunshine and cooler nights towards the end of the season produced bright, beautifully-balanced wines, with the signature chablisien minerality to the fore. 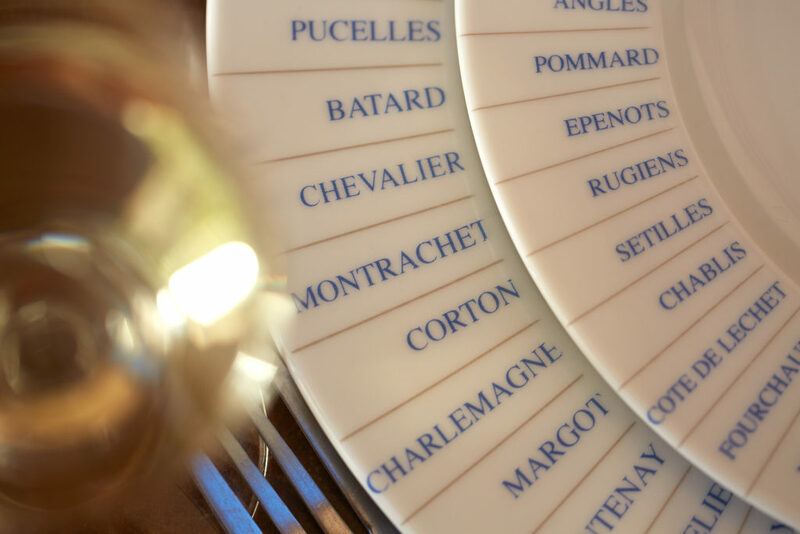 Contrary to the rest of Burgundy, the Côte Chalonnaise produced less wine in 2017 than in the previous year. While frost was not the problem, there were some flowering issues resulting in a smaller fruit set. The resulting wines are concentrated yet well-balanced, and like all the 2017s, expressive of their site. sufficient to refresh the vines, bringing the grapes to maturity in perfect condition. The wines are elegant, concentrated and fresh, comparable in many ways to the 2014 vintage.